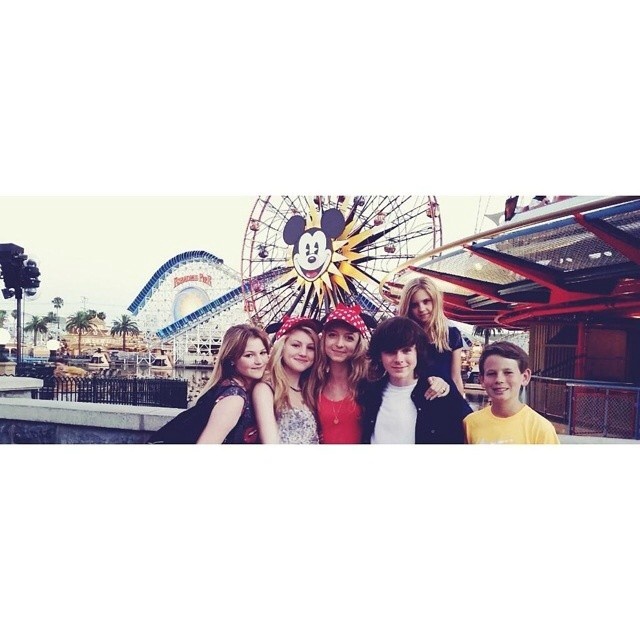 Chandler with Hana, Brooke, Lauren, Kyla, and Garyson at Disneyland. . Wallpaper and background images in the Chandler Riggs club tagged: photo chandler riggs 2014 instagram hana hayes.